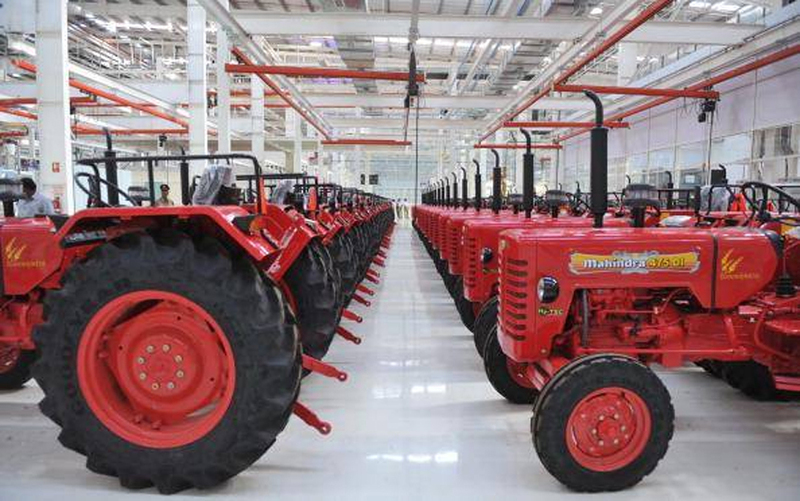 Mahindra & Mahindra Ltd.’s Farm Equipment Sector (FES), a part of the $17.8 billion Mahindra Group, announced its tractor sales numbers for March 2017. Domestic sales in March 2017 were at 17,973 units, as against 13,931 units during March 2016. Total tractor sales (domestic + exports) during March 2017 were at 19,337 units, as against 14,682 units for the same period last year. Exports for the month stood at 1,364 units.